200,000 Jobs Posted on Tradesmen.ie!! 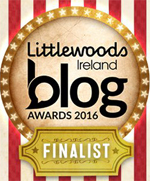 Irish Blog Awards – Vote For Us! Win a €150 Tradesmen.ie Voucher in the BUMBLEance Charity Quiz!!! 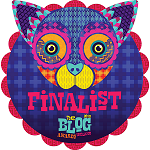 8/8/2014 Hi folks, we got our badge for being shortlisted in this year’s IIA Dot ie Net Visionary Awards. Thanks again to everyone who voted for us! Counting down the days now to September 26th! !